with a St. Croix Legend Glass rod. remain dialed into the spring bass bite. 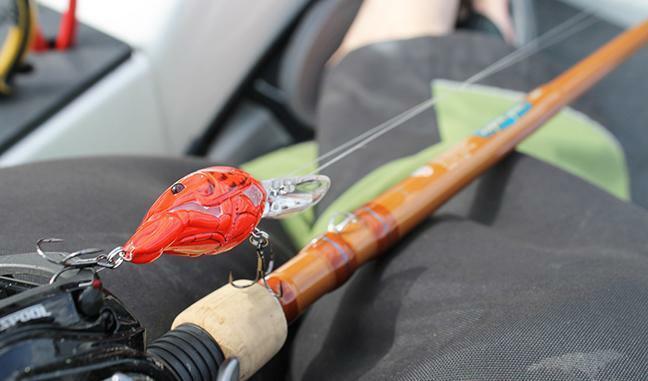 as the HFC Craw deflects off cover and hard bottom. 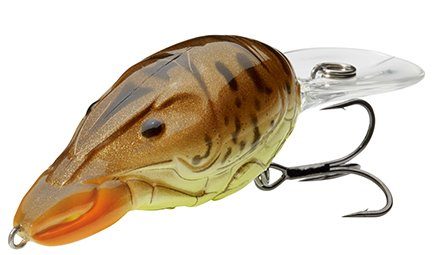 colors that complement a wide array of spring water conditions, the HFC Craw is available now with MSRP $14.49. fish will frequently transition out of the channel along its more gradual, inside edge. shimmering presentation that attracts the attention of any nearby bass. $14.49 in six ultra-realistic patterns, including Browning�s favorites of Siver/Black and Gold/Black. line from shore or wade in your favorite stream. Whenever and wherever we fish, we compete.